Villa La Estancia is an award-winning property with locations in beautiful Nuevo Vallarta, Riviera Nayarit and in Cabo San Lucas. The Cabo San Lucas Villa La Estancia is situated on the exquisite Medano Beach which has an ideal location overlooking the iconic El Arco rock formation. 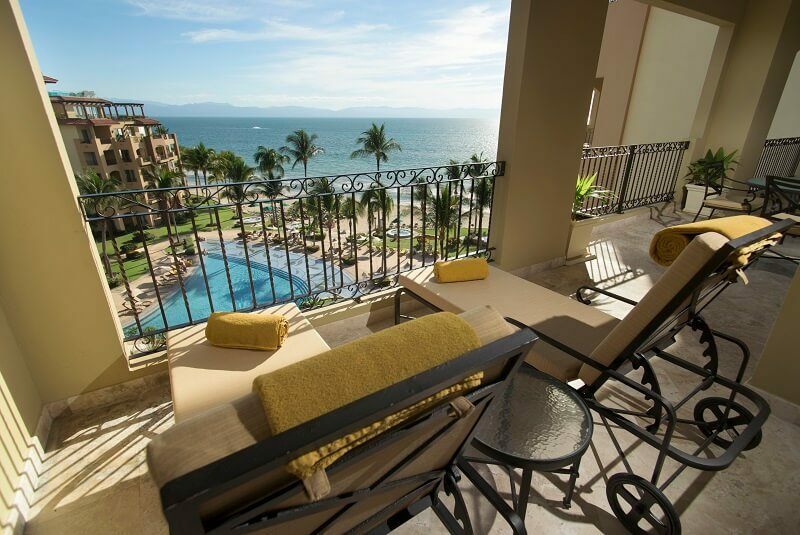 The Riviera Nayarit property is located on one of the most tranquil beaches in the Puerto Vallarta area with wide, white sandy beaches and amazing views of Banderas Bay. Both properties offer spacious and luxurious villas with full and fractional ownership options. You will enjoy 5-star amenities and personalized services that will make anyone feel like a VIP. Want to learn more about your dream home in paradise? Read below to learn all you need to know about how Villa La Estancia is perfect for luxury travelers looking to own a piece of heaven on earth. How Are Villa La Estancia Real Estate Properties Taxed? Villa La Estancia is the same as other deeded real estate in Mexico including full or fractional ownership. An investment with a Villa La Estancia real estate unit include the possibilities for appreciation, depreciation, interest and expense deductions. You are able to sell your property or your fractional share, gift it or leave it as an inheritance property in your will. To get the best idea of your personal tax situation, connect with a local tax advisor who can help provide specific details that relate to your property, as well as offer suggestions or advice that may be helpful. In the future, you may sell your full or fractional ownership residence in the same way you can with traditional real estate sale, using either the in-house Villa La Estancia real estate brokers or an outside agency if you prefer. Villa La Estancia is one of the few luxury properties that does offer in-house financing for qualified buyers. For a limited time, our developer’s units can be financed for a term up to 10 years. A 25% deposit of the share price is required in order to be able to utilize the in-house financing program. In general, the majority of property owners in Mexico pay cash or use a line of home equity credit from their primary home. So Villa La Estancia is proud to offer these added benefit to its homeowners. Villa La Estancia takes extreme pride in the careful maintenance of the common areas, amenities, individual residences and the lush landscaping. An onsite property management team handles all necessary maintenance repairs, replacements and wear and tear as needed to keep Villa La Estancia looking brand new. Regular pool maintenance is also carried out by an onsite professional team, and any structural maintenance such as painting and repairs is carefully monitored and resolved. All of the maintenance at Villa La Estancia is covered by the regular HOA dues that each owner is responsible for paying. In addition, fractional owners enjoy the service of a professional housekeeper to keep their residence clean and tidy year round. Full owners have the option to add this service as well. Have you heard about fractional villa and residence clubs and want to know the difference? Both programs are associated with quality accommodations and services that every homeowner seeks in a vacation home. However, residence clubs tend to schedule their program so that owners are able to stay in a similar unit within a large multi-unit property. Many times, residence club ownership means that owners may not stay in the same unit twice. This system is best explained as your title is not linked to a specific unit and could change with each visit. 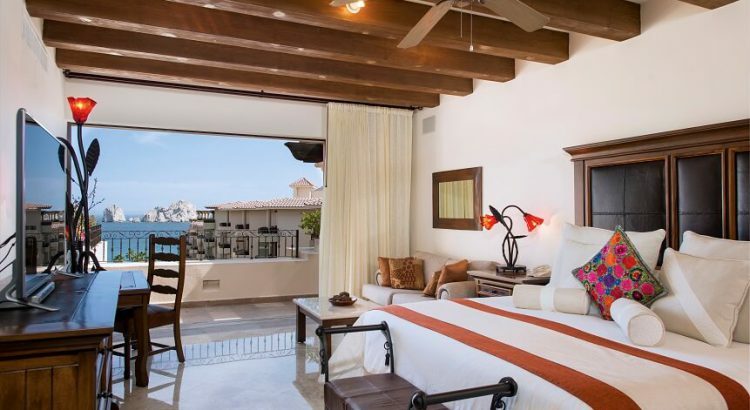 On the flip side, fractional ownership at Villa La Estancia means you receive the deeds to a specific villa that you will enjoy for each and every visit. Your titled fractional real estate residence is yours for life, and Villa La Estancia allows our owners to rent out your home through our in-house rental program so you can earn vacation rental income on your property as well. In conclusion, Villa La Estancia full or fractional ownership is a great option for those looking for that perfect vacation home at the beach. There are huge benefits to both types of ownership…which one interests you most? Villa La Estancia’s Discovery Program invites you to try before you buy. Take a look.